Red Wing 95184 Tan Boot Bumper One size Fit Most Adhesive and Sandpaper included Provides Durable Toe Protection These toe caps are meant to prolong the life of your new, warn out, or old shoes. All you need to do is rough up the leather and glue the bumper to the top of the damaged toes. 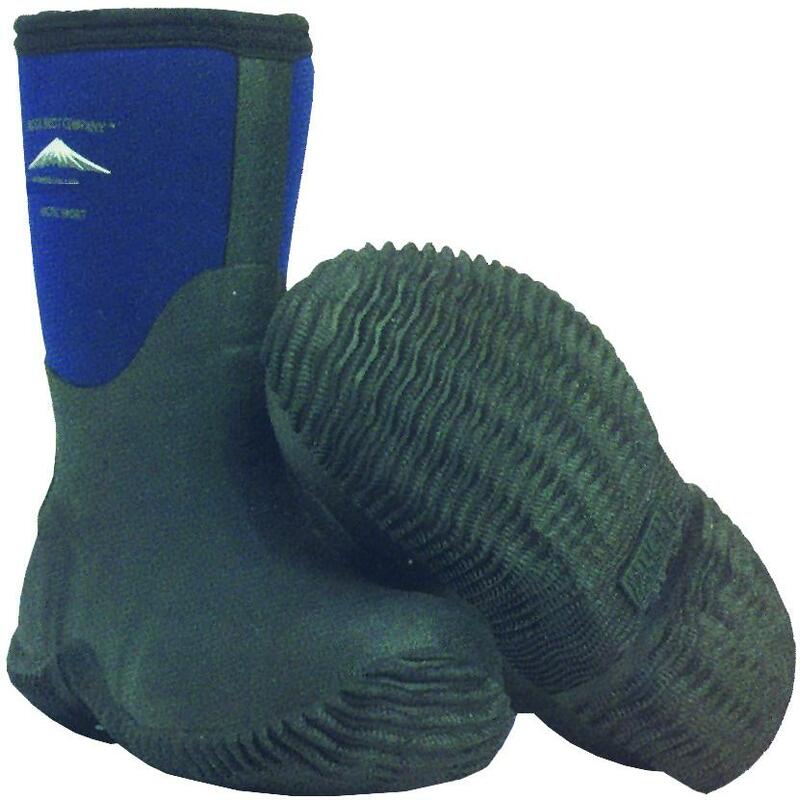 These boot bumpers can help prevent and patch holes in your existing boots. Pack of 16 rubber bumpers for use on foosball table rods. 2 bumpers are used on either end of each rod that holds the players. Muck Kids Artic Sport Boots are designed to withstand the rain, snow, mud, and cold. They have a breatheable airmesh lining and a stretch-fit topline that is snug to the calf to keep warmth in and cold out.